Who we are and what we do? What do we beleive in? We're strong believers in the power of keeping it simple & free. There is no corporate structure, no payroll and no earnings from companies. We are 100% focused on building something that our readers will love. We invest in things that matter in long term relationship. We want to create a product that makes people feel good. From clean design, simple and easy-to-read content to great, globally collected content. A self-managed team does not need project managers or HR or management. If we see a need for additional help, we take care of the process by asking more friends to contribute. 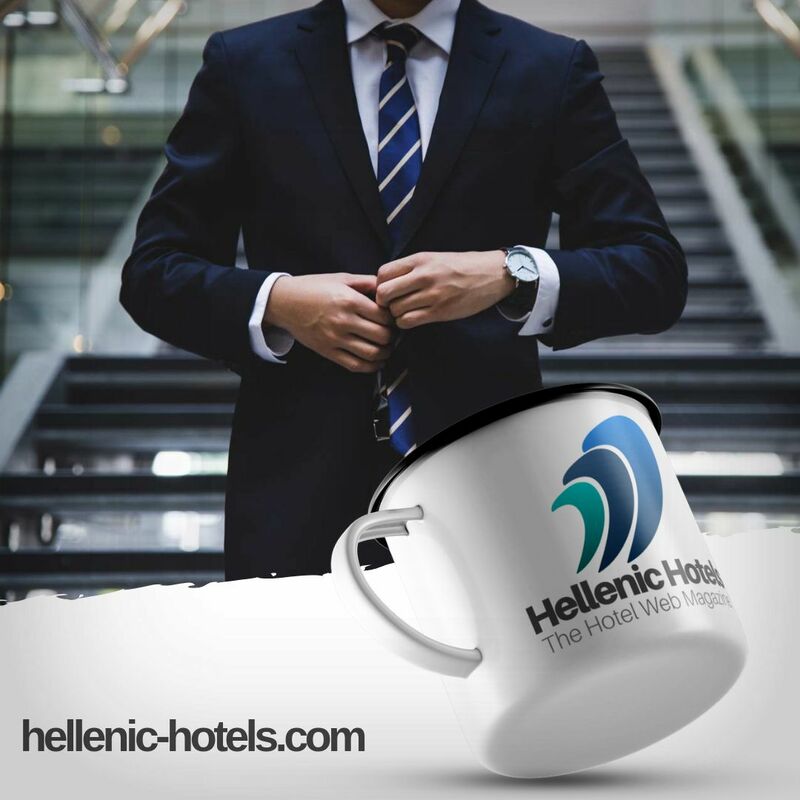 If we see the need for a change at Hellenic Hotels, we pitch and lead the plan. Today Hellenic Hotels is a team of volunteers, that contribute to this project with no obligation, working remotely from several places in Europe. Web Designers, Graphic Designers, Hospitality professionals, Travel enthusiasts give their unique free time to make this project survive and progress. Why being listed on Hellenic Hotels? Hellenic Hotels is a hotel network of handpicked and exceptionally managed hotels. We provide our services totally free to all the Hotels that we include in our listing. 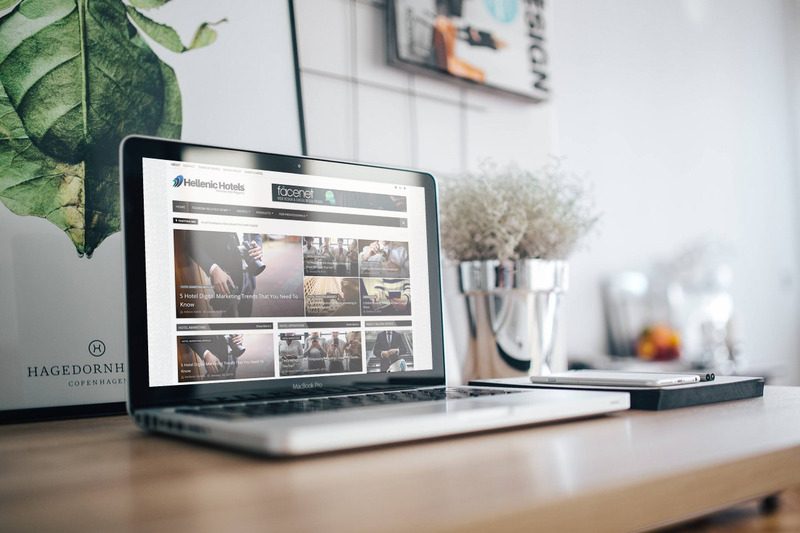 We introduce our member hotels to thousands of new and repeating visitors through our website, partner websites, social media, newsletter and other distribution channels. Our member hotels keep their own identity and their personality without any obligation. What's the purpose of the project? Hellenic hotels is a non profit project.The main purpose is gathering the most useful information about Greece as a vacation destination. We present the finest Hotels of Greece to an enormous number of visitors. Our goal is to spread the culture of Greece. Greek Hotels, Greek kitchen, magnificent landscapes. Everything that someone would like to know before visiting this country. We give information about hand picked destinations in Greece. We help Greek Tourism grow by placing our tiny stone on the whole building. Who Owns the Guest? Easy - No One at last ! Hellenic hotels is a non profit project.The main purpose is gathering the most useful information about Greece as a vacation destination. We present the finest Hotels of Greece to an enormous number of visitors. Our goal is to spread the culture of Greece. Greek Hotels, Greek kitchen, magnificent landscapes. Everything that someone would like to know before visiting this country.